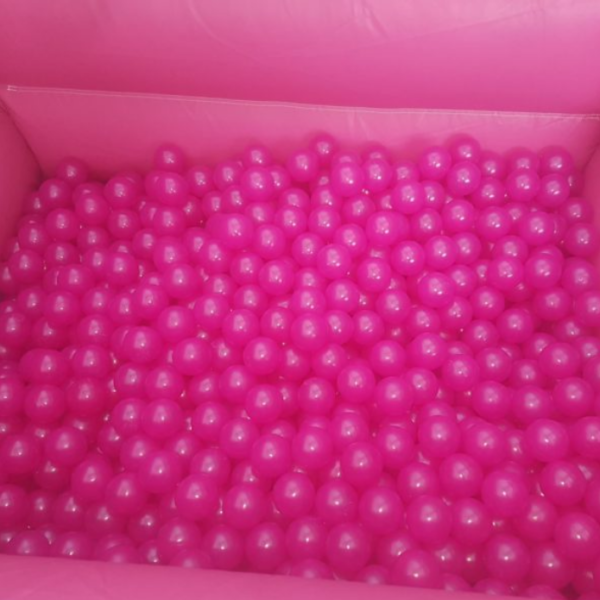 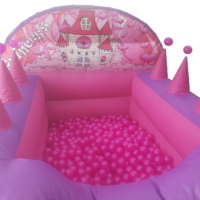 Our Princess Soft Play set is without a doubt one of the largest, commercial Soft Play sets in the area, it dominates the party and is a fantastic add-on – complete with or without a princess themed ball pit with air jugglers and pink balls. 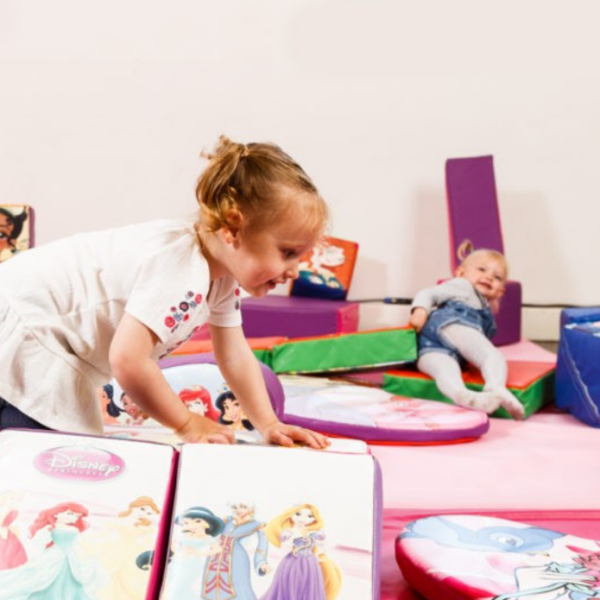 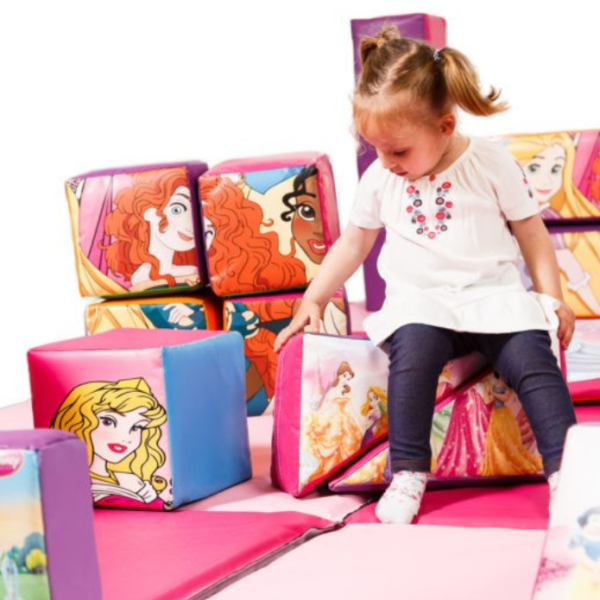 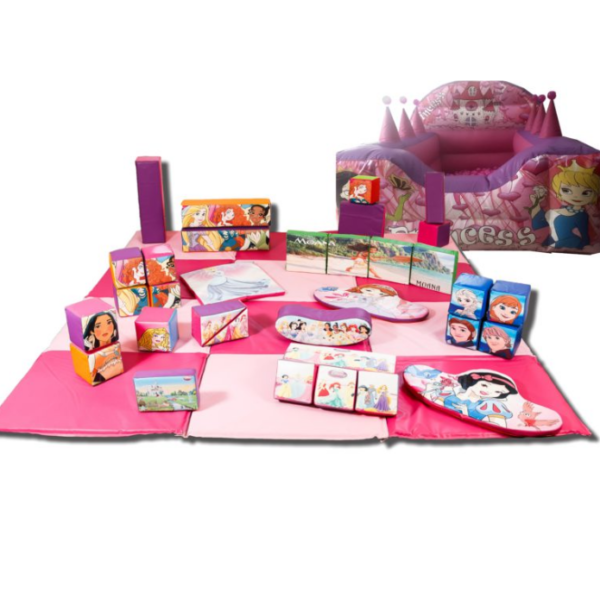 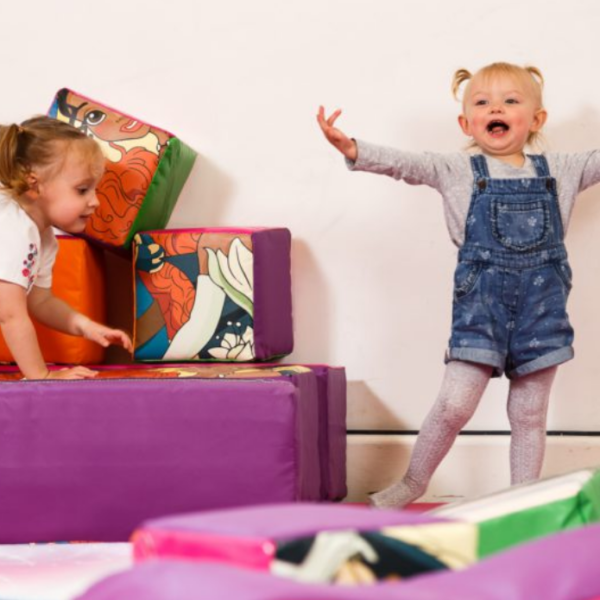 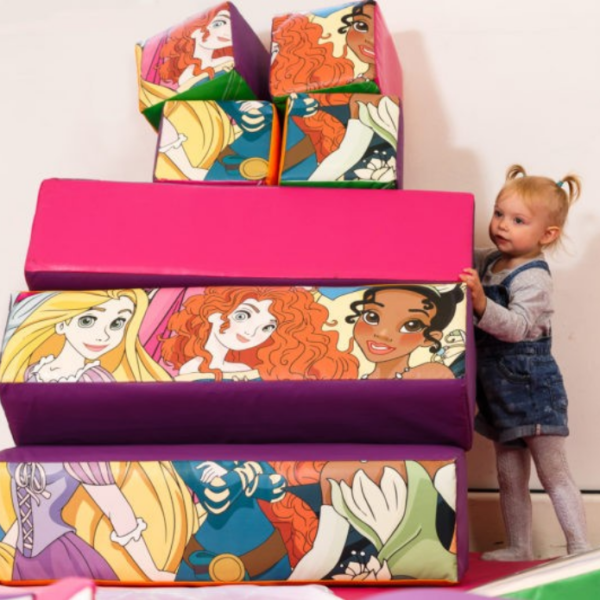 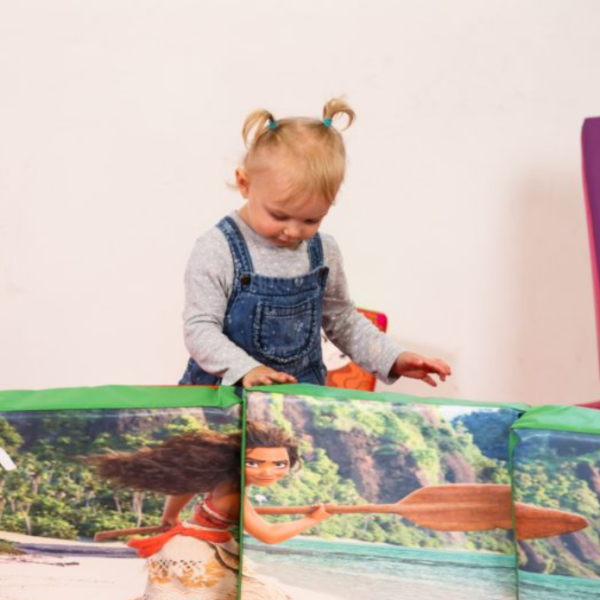 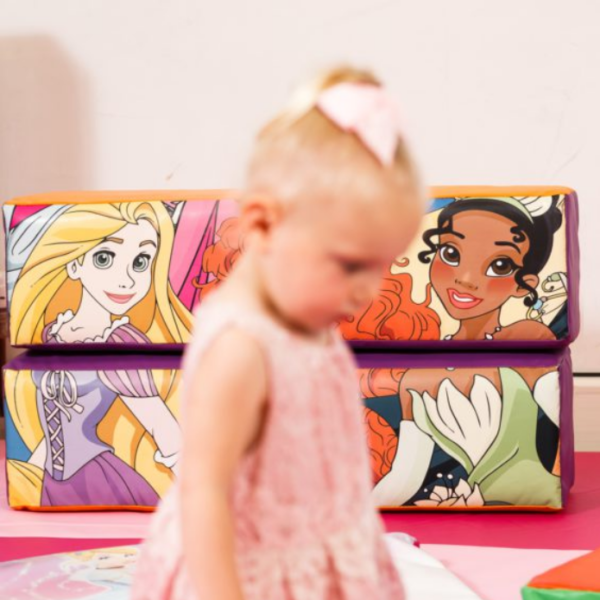 Our Princesses soft play set is HUGE and MEGA-FUN – Includes PROPER soft play mats finished in two-tone Pink, a rocker, and lots of soft play bricks, blocks and flat mats. 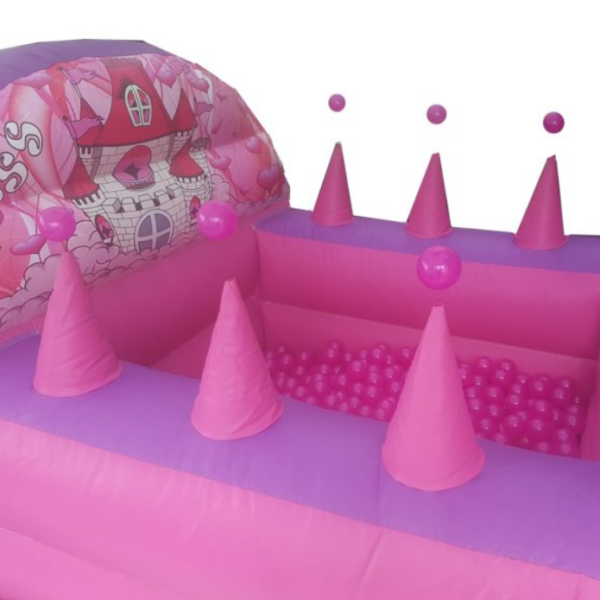 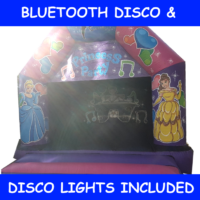 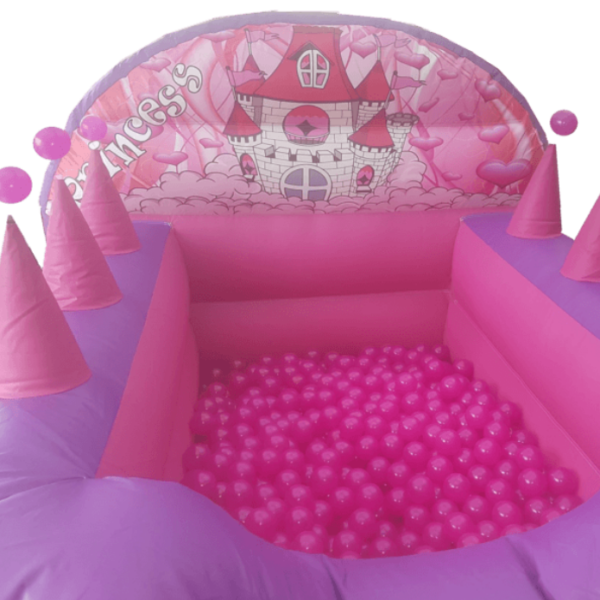 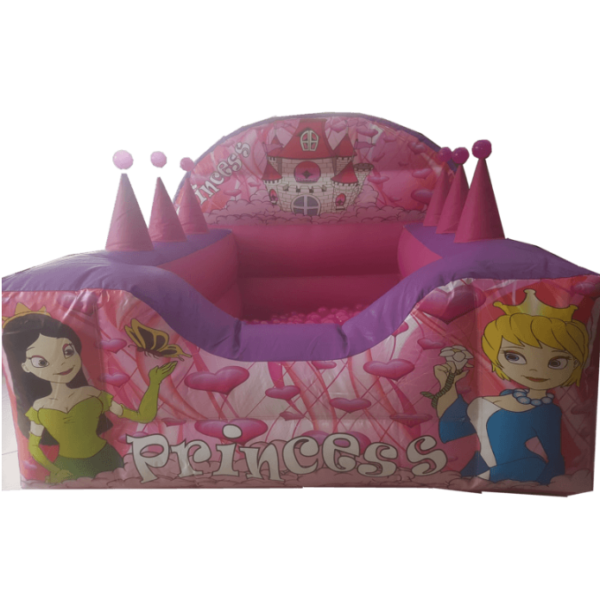 This amazing soft play set is one of our most popular hires and is BRAND NEW for 2019 now complete with a matching Princess ball pool if selected. 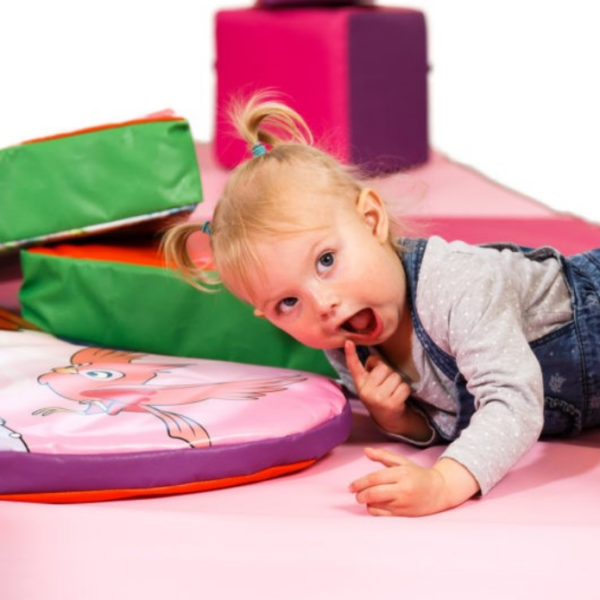 Floor space required 12ft x 12ft, making this a whooping 144 square feet, without a doubt the biggest Soft Play layout in the area boasting an impressive 32 piece set AND the proper mats (no flimsy jigsaw mats) – safety is our utmost concern and you cannot get safer with this fantastic soft play hire from Total Bounce. 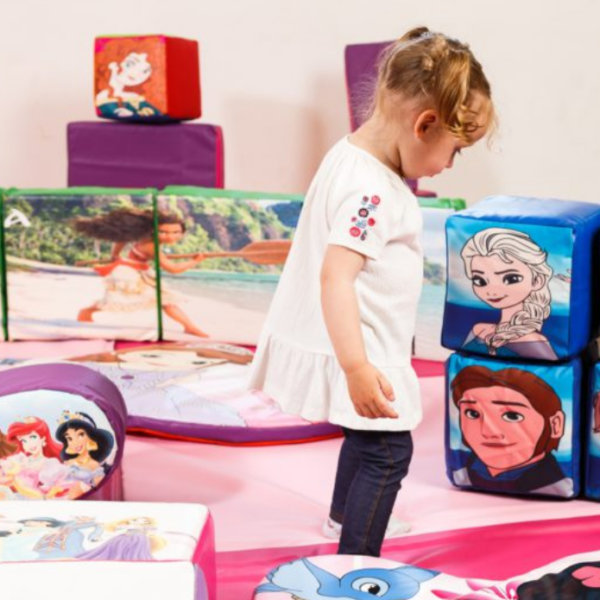 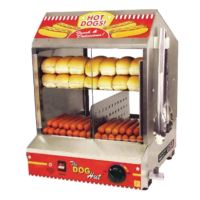 All our soft play is commercial use, sanitised and created for fun, we do NOT buy cheap add-ons from toy shops, everything is 100% commercial use and safe. 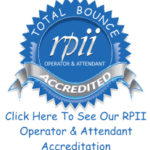 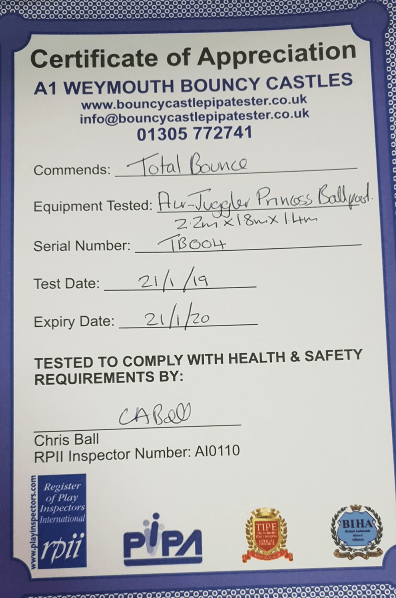 There is no official test for Soft Play, our in-house team inspect and sanitise soft play sets before and after every hire – The Ball Pool unit Has Been Professional Tested and Inspected by A1 Weymouth Bouncy Castle Inspection – who inspect on behalf of Pipa and RPII – This unit does not need to meet BS:EN regulations, however, we have opted to have an annual inspection and the above mentioned inspectors self certification certificate (As below).